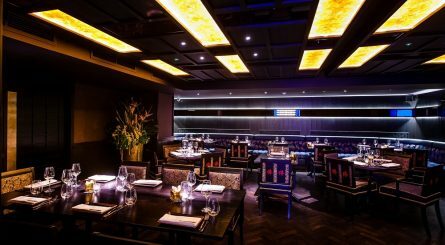 Home to both Harrods and Harvey Nicks department stores, Knightsbridge has a justifiable reputation as being one of London’s most ritziest of areas. 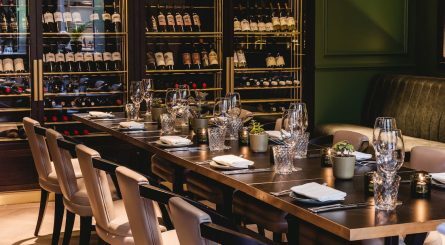 Bordering Hyde Park and Belgravia, Knightsbridge is located in the City of Westminster and provides an opulent setting for parties and events with its classy selection private dining rooms in restaurants and hotels within the area. 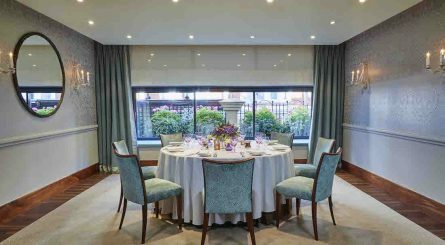 Knightsbridge is easily reached by bus or by tube to its eponymously named underground station or Hyde Park Corner and Sloane Square tube stations. 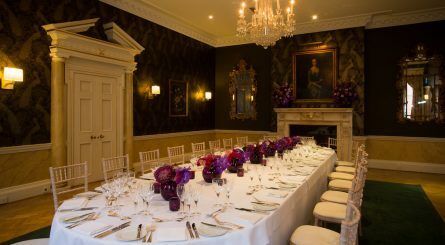 Searcys at 30 Pavilion Road, Knightsbridge has a long pedigree as a venue for private and corporate events in London. 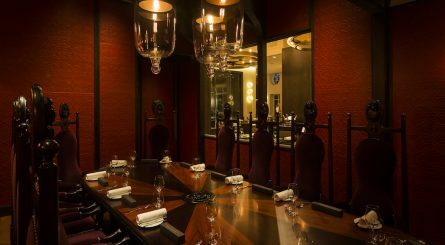 Searcys Knightsbridge has private dining room spaces for 20 – 120 seated guests or up to 250 for standing receptions. 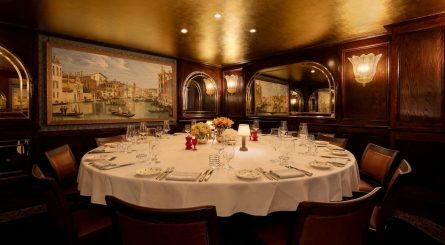 The Canaletto Room at Harry’s Dolce Vita Italian restaurant in Knightsbridge SW3 seats up to 14 guests at one large table for private dining events. 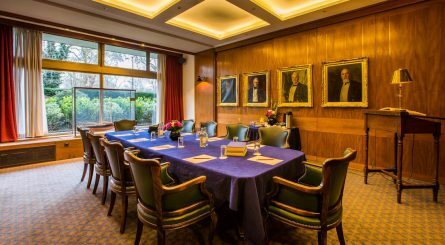 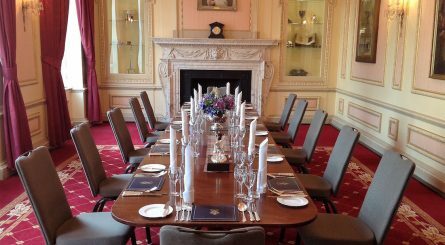 The eight elegantly decorated private dining rooms at Royal Thames Yacht Club in the heart of Knightsbridge can accommodate 20 – 174 seated guests or 30 – 200 guests for standing receptions. 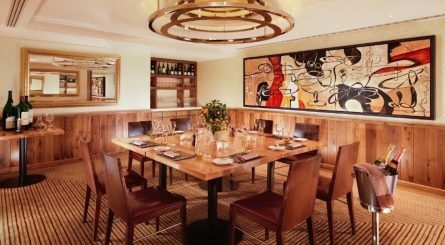 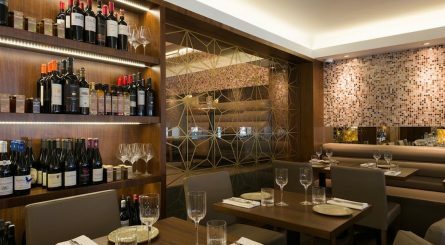 The four private dining rooms at modern-Lebanese restaurant Layalina in Knightsbridge can accommodate 25 – 50 seated guests or 30 – 80 guests for standing drinks receptions.